The namesake of the famous Tissington Trail; Tissington is absolutely lovely. 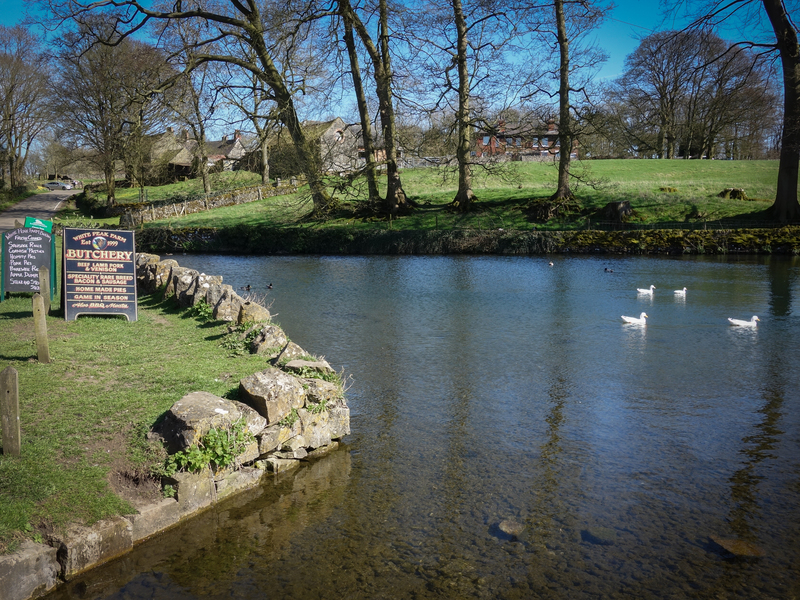 As close to rural idyll as possible, Tissington is home to many British essentials. Tea rooms (check), incredible history (check) and a beautiful pastoral setting (check). 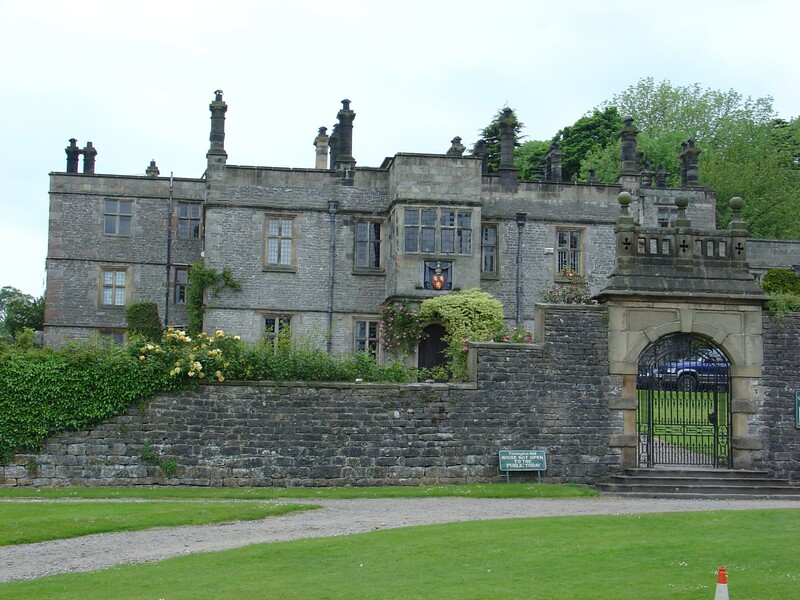 Tissington Hall is the gem in Tissinton’s crown. 400 years old, this heritage site is spectacular, with rolling lawns and beautiful gardens. Whether walking, cycling or horse riding; the Tissington trail offers the perfect setting. 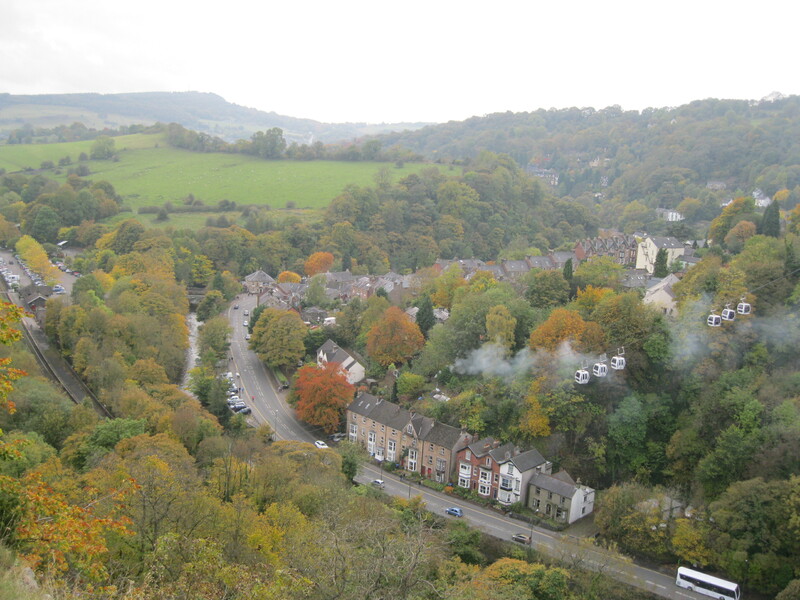 The route follows the old Buxton to Ashbourne railway line passing through some spectacular scenery. Book luxury cottages near Tissington to enjoy some beautiful scenery, history and tea! Our Selection of Luxury cottages near Tissington. Handpicked Cottages is proud to present a wide range of cottages near Tissington. Situated in and on the edge of the Peak District, our collection really has something for everyone. On the Western edge of the Peak District, High Ridge Barn sleeps up to 8 people in extreme luxury. Pet-friendly with three bathrooms, this stunning location is situated in the heart of the countryside. Another great choice is Losehill Farm. Situated in the heart of the Peak District, this rustic farmhouse sleeps up to four in fantastic style.